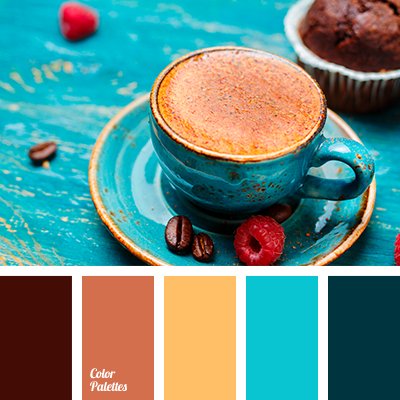 aquamarine color, bright blue, bright orange, brown, coffee color, cyan and orange, Cyan Color Palettes, dark cyan, saturated dark orange, sea water color, shades of orange, Yellow Color Palettes. 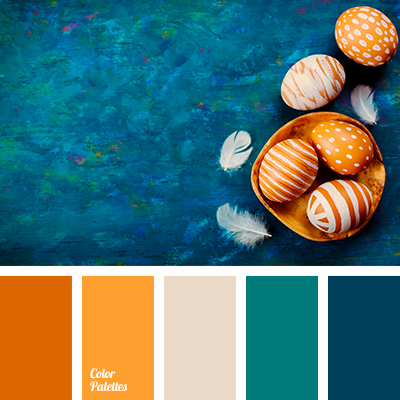 aquamarine color, beige, blue and orange, blue-green, bright orange, color combination for Easter holiday, color of sea water, greenish-blue, palette of flowers for the decor of the table on the feast of Easter, saturated dark orange, shages of orange. 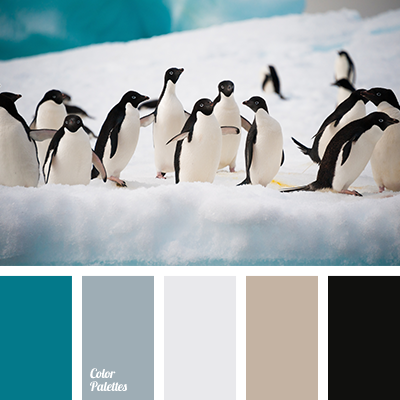 aquamarine color, beige, black, coffee color, color of ice, color of teal, color of winter sea water, dark gray, dirty-brown, light gray, palette for winter, shades of gray, silver, turquoise-blue color, winter shades. 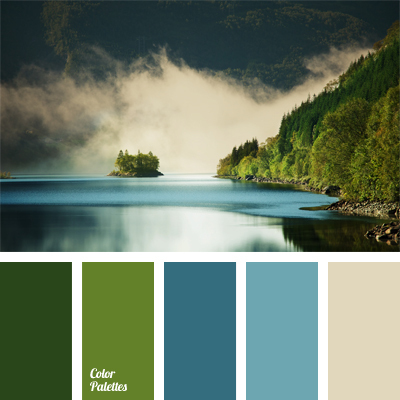 air force blue, aquamarine color, azure, Blue Color Palettes, color of greenery, color of lake, color of storm, color of water at Bondi Beach, color of water in lake, dark green, dark spring green, green, light blue, light green, pastel azure, pastel shades of blue, shades of green. 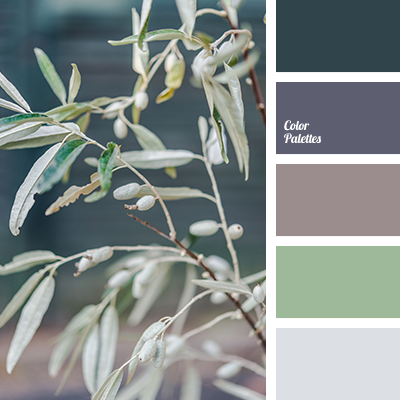 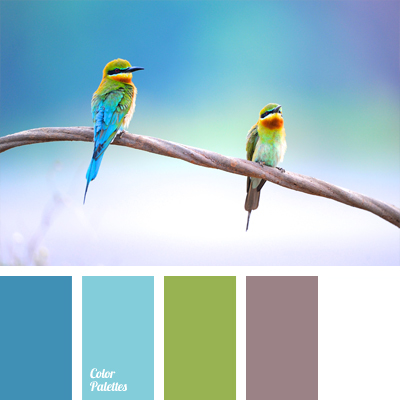 apple-green, aquamarine color, azure blue, Blue Color Palettes, color of exotic birds, color of sky, color palettes for decoration, colors for decoration, deep khaki blue, designer palettes, gray-brown, green and blue, pastel shades and white, reddish brown, shades of blue. 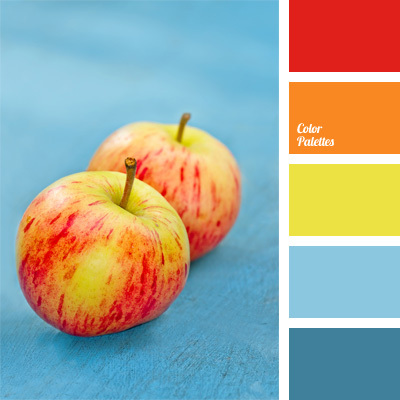 and red, apple red color, aquamarine color, blue color, Blue Color Palettes, color matching, color of apples, color palettes for decoration, colors for decoration, light green-yellow, orange-carrot color, palette for the designer, pear, Red Color Palettes.